What we want to look at is why it’s important when you’re buying a car. It doesn’t matter whether the seller is a dealer or a private seller. A comprehensive REVS check report can help you in both situations. Most dealers are trustworthy, but, unfortunately, there are a few bad apples. Because of this, you have to exercise some level of caution when buying a used car. Some second-hand car dealers will offer REVS Check reports to build trust with their customers. If yours doesn’t, then you will need to run one of your own just to be on the safe side. Most persons in the industry will also advise you that you should still get your own reports even if the dealer has one already. Do you know how often Australians end up buying a lemon or stolen vehicle? Yes, with so many stolen cars across Australia, of course, they will be sold somewhere. It could be sold to you if you’re not careful. You cannot believe everything a seller tells you about a car. We are not saying that all private sellers will try to take advantage of you. But, you must protect yourself as well. That is part of the reason why a REVS Check report is so critical to the buying process. You can verify the information you’re given from an independent source. And unless the seller got a report a few minutes before you approach them, it’s always best to get your own. Things can change between the date a report is generated and the time you buy. That’s why the AFSA points out that you should get your reports as close as possible to buying so you can avoid any unwelcome surprises. Here are some of the unwelcome surprises you could get when buying a car without running a REVS search online. Running a REVS Check is easy if you know where to look. Plus, most companies will – or at least they should – give you a report that is easy to read and understand. Once you get the REVS Check reports, here are the four main ways that you can use your report to your benefit when buying a used car. Verify that there isn’t any finance owing. If there is, and you still want to proceed, you can work out an arrangement with the seller to pay off the loan as part of the car transaction. Check the write-off status of the vehicle. This helps you to know what repairs may be necessary or how badly damaged the vehicle had been previously. Not everyone wants to buy a used car where the airbag had previously deployed. If you’re one of those persons, this check – along with a review by your mechanic – helps to clarify aspects of the vehicle’s repairs history. Ensure you don’t get into trouble for receiving stolen property. I’m sure you don’t want to be accused of receiving stolen goods or having to explain how it is that it came into your possession. 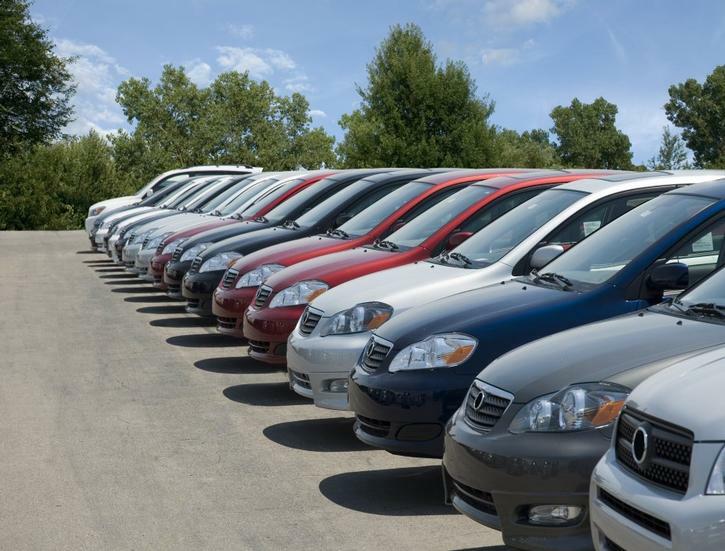 Avoiding grief from a private used car sale so we want to check complete car history. Some online revs checks are extremely expensive. So, if you end up not buying your first, second, or even third choices, you end up spending quite a bit of money without actually getting a car. But, there are options for cheap revs check online that gives the same and sometimes even more information and support than the expensive sites.